Previously known as simply "Afghan/Skunk", the original Mazar was created by crossing the two popular indicas into a multi-award-winning cultivar that would dominate the indica scene at the turn of the century. Now available in autoflowering feminized format, the Dutch Passion breeders decided to give a facelift to the iconic Mazar. 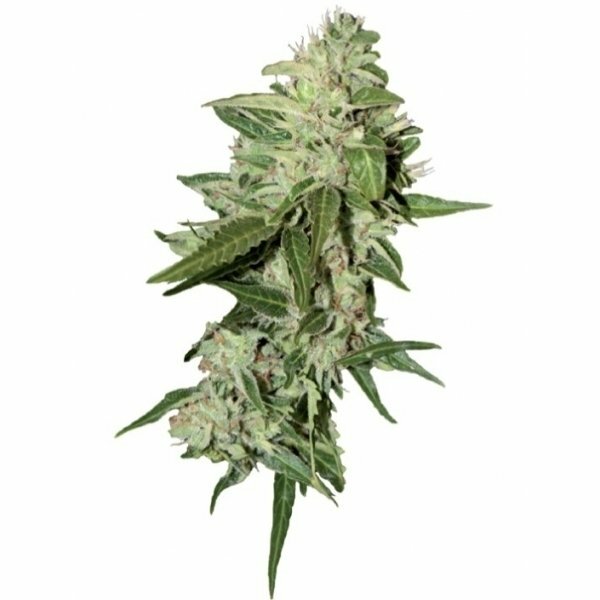 AutoMazar is a fast and straightforward plant that’s resistant to pest and diseases, and offers comparable quality to the traditional Mazar, just faster. AutoMazar doesn’t bother growing very high—70–80cm is about what you can expect from this plant. That doesn't mean its yield is miniature—quite the opposite, in fact. Until another AutoFem bestseller, Think Different, came along, AutoMazar was the highest-yielding autoflowering variety around. Despite its relatively modest THC content (approx 10%), the mild and soft smoke it creates causes an intensive, pleasant body high. Classic flavours of earth and skunk are retained from the old-school Mazar as well. With such a short life cycle, Dutch Passion's AutoMazar can easily be cultivated even in regions with short summers and cold winters. After all, some of the plant's genetics come from ruderalis, a variety with origins in Russia.